With its revolutionary fly-by-wire technology, the C-500 had become the freight airframe of choice. Until a routine delivery goes horribly wrong. Falling like a stone from six miles up, a brand new C-500 crashes in central France, killing two pilots aboard. When French officials take over this highly public investigation, they call in the best there is: they call Frank Jammer Davis. A retired U.S. Air Force fighter pilot, Davis is part of the NTSB's go-team. With a reputation for getting things done-and for steamrolling anyone who gets in his way-Davis starts to dig. 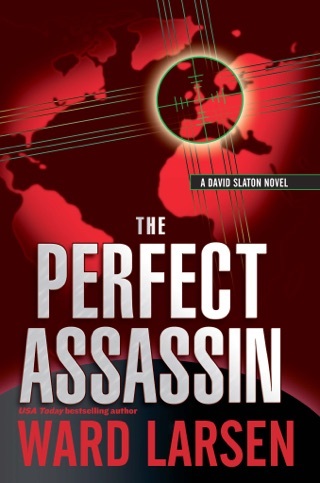 But just as Davis starts his investigation, news of the crash is overshadowed by a more spectacular disaster: suicide bombers attack oil refineries worldwide, sending governments and financial markets into a tailspin. 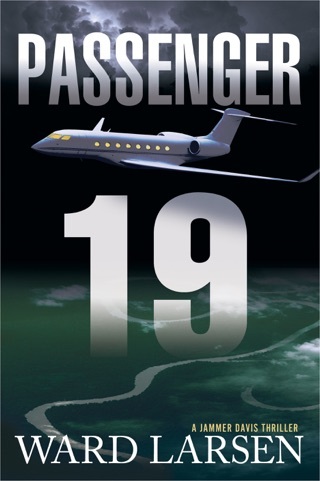 A relentless Davis keeps investigating, but uncovering the cause of the crash, and its terrifying connection to this worldwide disaster, reveals a conspiracy of unthinkable proportions-a conspiracy he might not be able to stop. 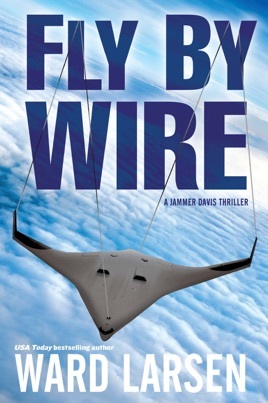 Jammer Davis won't stop until he gets answers-or until somebody stops him from getting answers. 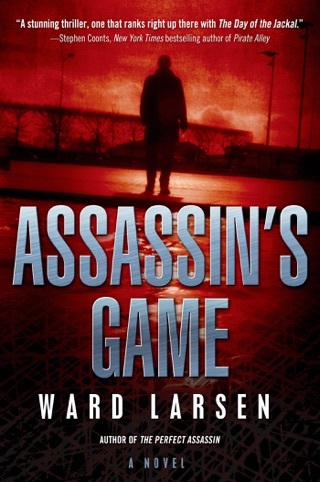 A serviceable hero and plot propel this largely workmanlike thriller from Larsen (Stealing Trinity). 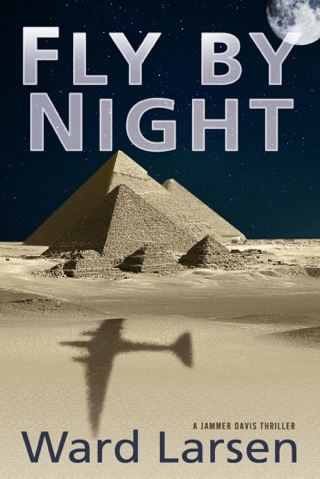 Tough, uncompromising National Transportation Safety Board investigator Jammer Davis attempts to uncover the cause of a mysterious crash of the brand new CargoAir C-500, a flying-wing cargo plane operating under fly-by-wire technology. Meanwhile, a series of terrorist suicide attacks threatens oil facilities around the world. 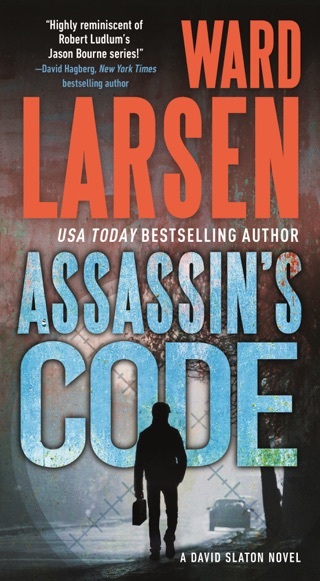 Jammer, aided by his semi love interest, CIA agent Anna Sorensen, will stop at nothing as he bulls his way through bureaucratic obstruction, inept and corrupt officials, hired killers, and problems at home with his teenage daughter, Jenny. 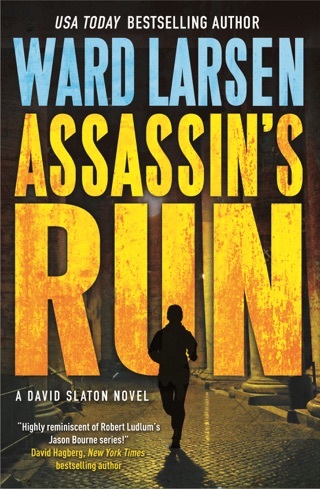 Eventually, he gets on the trail of a far larger plot involving a cabal of international businessmen out for economic gain. 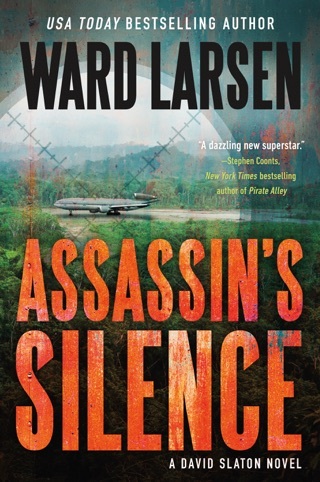 Larsen ties up all his loose ends nicely, and a nail-biter conclusion finally heats up the action.